Andrew joins the Genesis Centre team as the Business Development Consultant. This position is designed to help support Genesis Centre companies, mainly through project-based structured work projects and coaching. Andrew is very familiar with the Genesis Centre. Back in 2003, as co-founder of Thrive Software, Andrew experienced the Genesis Centre from the perspective of a tenant. Most recently, Andrew has been an instructor at the College of the North Atlantic where he focused on strategy, sales and marketing. While at CNA, Andrew was very active with community engagement projects and coached consecutive International business case competition wins. In 2005, Andrew started Sledworthy Magazine, Atlantic Canada’s Snowmobile Magazine. Sledworthy continues as both a print magazine and digital platform. In 2014, as a co-founder, Andrew started Sledcore Ride Clinics. Sledcore is Atlantic Canada’s premier backcountry snowmobile Ride Clinic operation and has partnered with Polaris Industries, Motorfist and Kimpex. 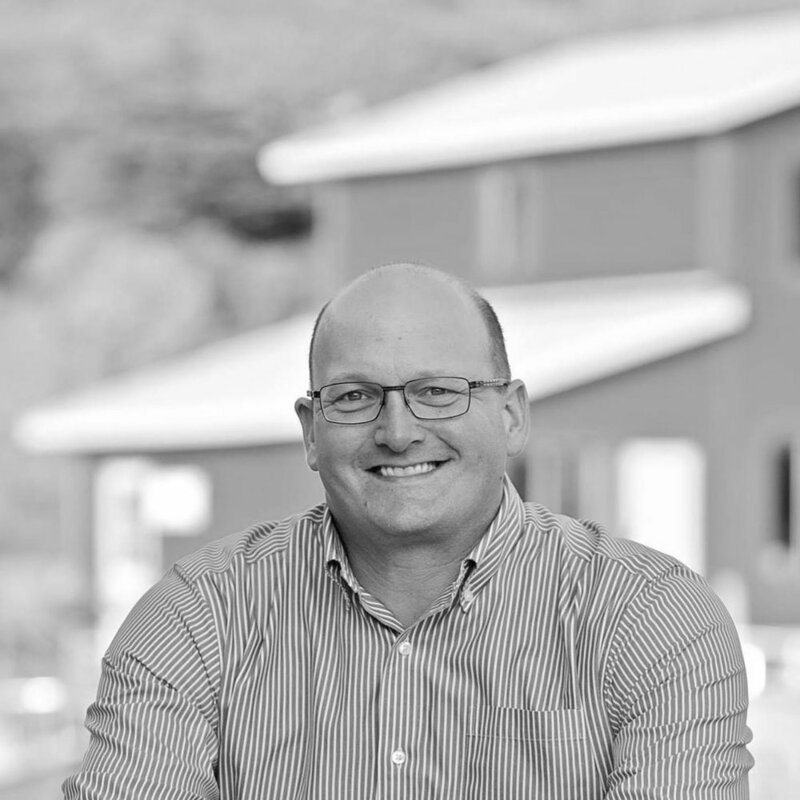 Since 2003, Andrew has been providing Business Consulting services individually and as a team member; with focus on technology, construction, tourism and social enterprise sectors. Prior to this, Andrew managed the Aftercare Services for the St. John’s Y Enterprise where Andrew managed the delivery of three key programs to the business community; professional business workshops, advisory board program and client intervention/consulting services. Prior to moving to St. John’s, Andrew was active in several manufacturing operations and lead the business development efforts and managed operations. In this capacity, Andrew attended many tradeshows and participated in a Team Canada trade mission to the New England states. Andrew holds a BBA from Memorial University, Business Management/Marketing Diploma from CNA and is presently completing an MBA in Innovative Leadership from UFRED.